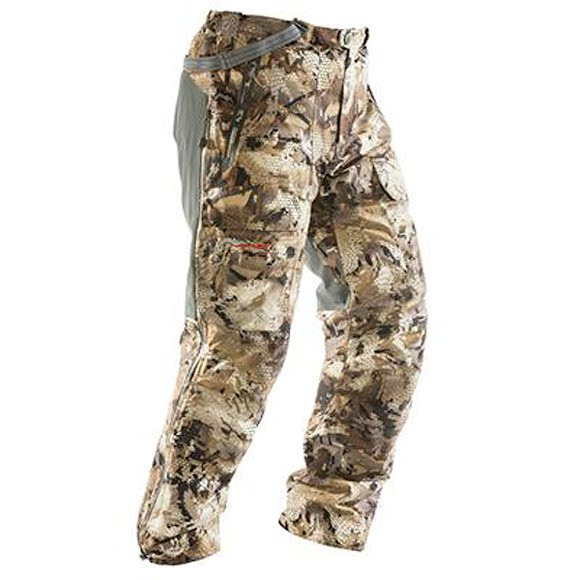 The Sitka Gear Boreal Bib Pant is our warmest Waterfowl bottom, ideal for extended exposure to the most extreme conditions. Paired with the Boreal Jacket, it locks you into a 3-layer GORE-TEX® vault filled with the world's first water-repellent hybrid down insulation, creating a walking sleeping bag that's 100% waterproof. The Sitka Gear Boreal Bib Pant is our warmest Waterfowl bottom, ideal for extended exposure to the most extreme conditions. Paired with the Boreal Jacket, it locks you into a 3-layer GORE-TEX® vault filled with the world&apos;s first water-repellent hybrid down insulation, creating a walking sleeping bag that&apos;s 100% waterproof.